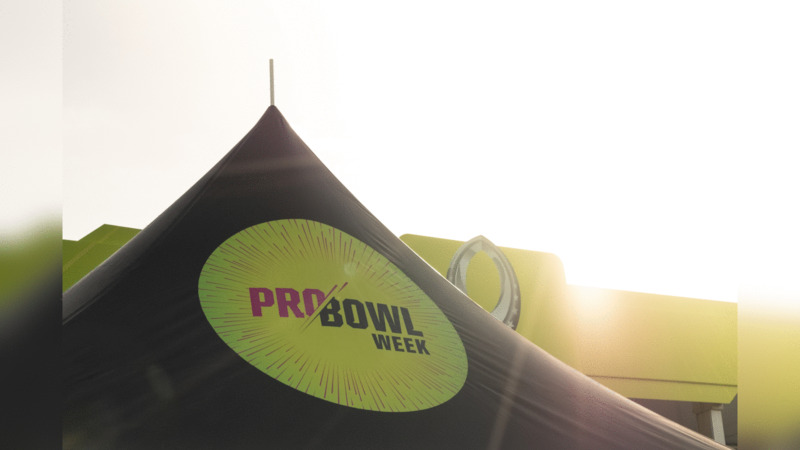 In case you missed any of the content we produced from the 2019 Pro Bowl, we decided to compile every video, photo gallery, and article we produced related to the event. 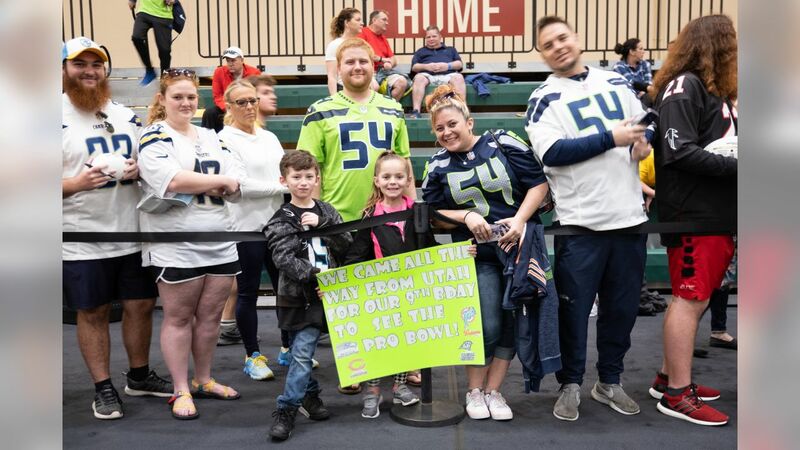 From Seahawks linebacker Bobby Wagner pulling harmless pranks at NFC practice to fans trying out punter Michael Dickson’s favorite spread, Vegemite, we don’t want you to miss a thing. 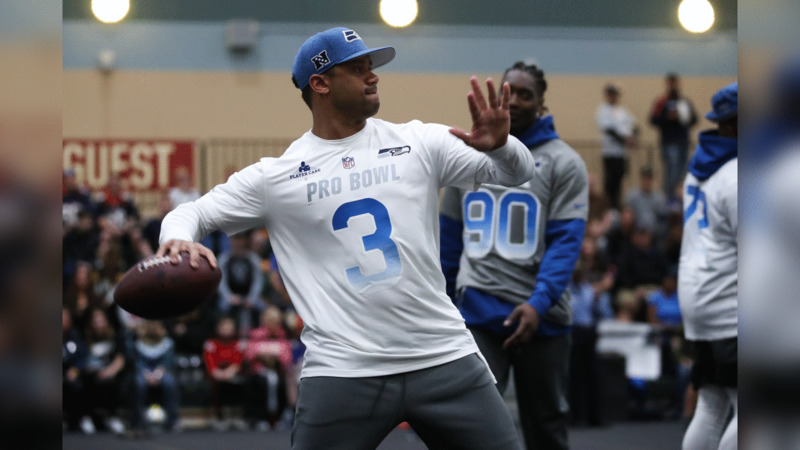 Seahawks quarterback Russell Wilson is wired for sound on the first day of NFC practice as he learns a new playbook and interacts with his teammates. 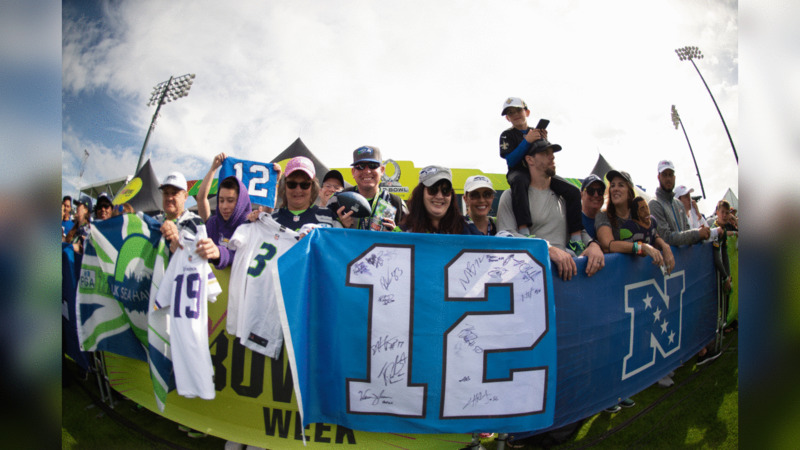 We interviewed some NFC players from different teams to get their take on our three Pro Bowlers. Have you ever tried the popular Aussie spread Vegemite? 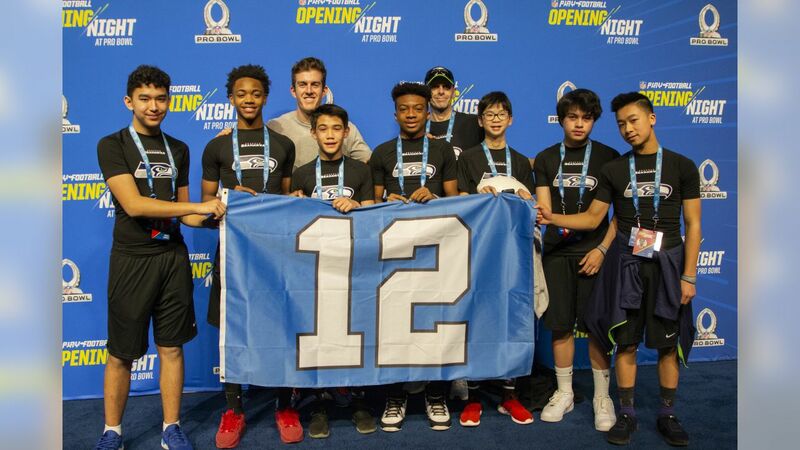 Seahawks punter Michael Dickson offered some of our 12s a taste and the reviews were all across the board. Seahawks linebacker Bobby Wagner is wired for sound on the third day of NFC practice as he pulls some harmless pranks on his new teammates. 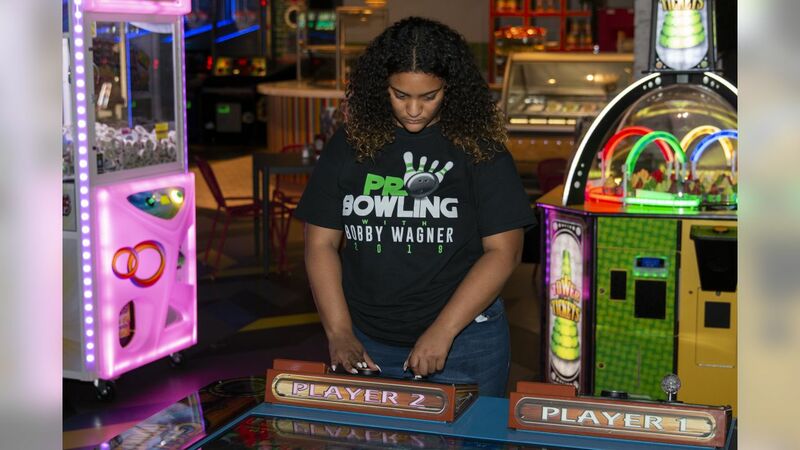 A recap of a community event hosted by Seahawks linebacker Bobby Wagner in which he provided 54 underprivileged kids with a night of bowling and fun. We share with you the perspective of Seahawks punter Michael Dickson as he practices some punts on the third day of NFC practice. Seahawks quarterback Russell Wilson is wired for sound on Pro Bowl gameday as he starts the NFC team off in the first quarter. 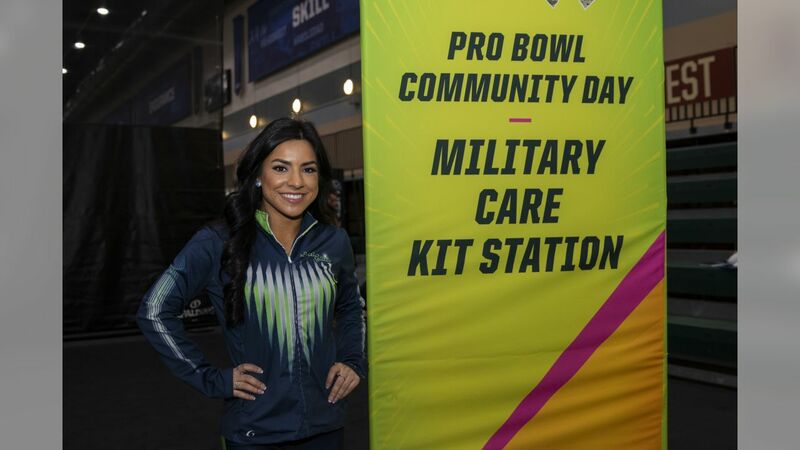 Photos from the first day of the NFC team practice at the 2019 Pro Bowl in Orlando, Fla., where quarterback Russell Wilson, linebacker Bobby Wagner, and punter Michael Dickson are representing the Seattle Seahawks. 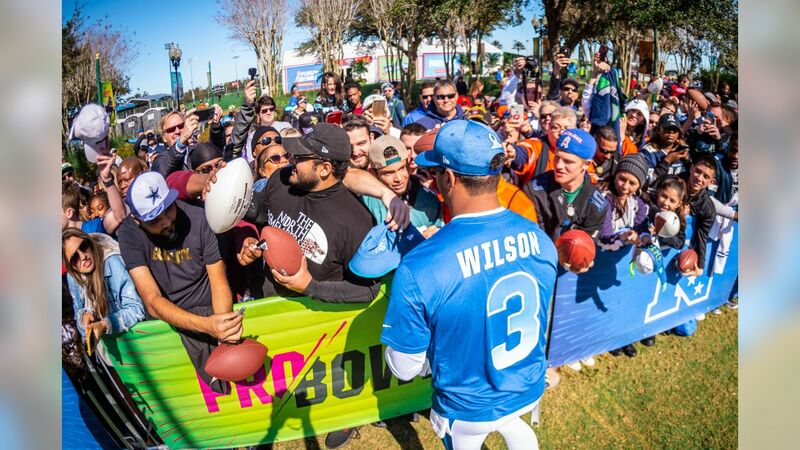 Photos from the second day of the NFC team practice at the 2019 Pro Bowl in Orlando, Fla., where quarterback Russell Wilson, linebacker Bobby Wagner, and punter Michael Dickson are representing the Seattle Seahawks. 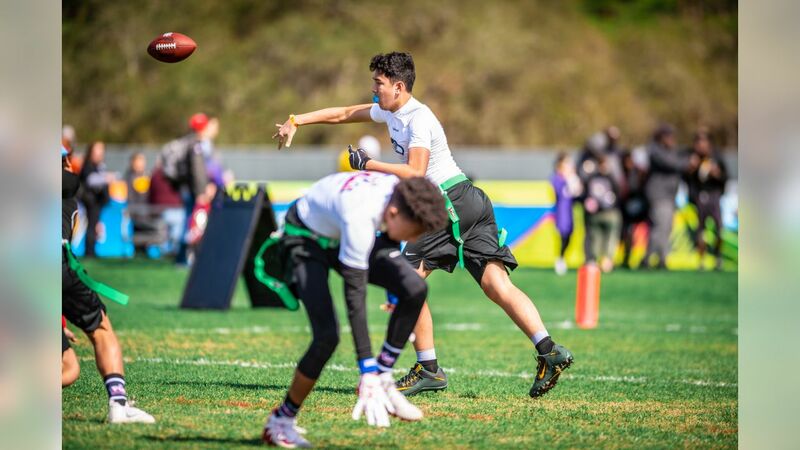 Photos from opening night of the NFL Flag Championships at the 2019 Pro Bowl in Orlando, Fla., where Seahawks punter Michael Dickson met with the Pick6 Seahawks, who will represent the Seattle Seahawks in the competition this weekend. 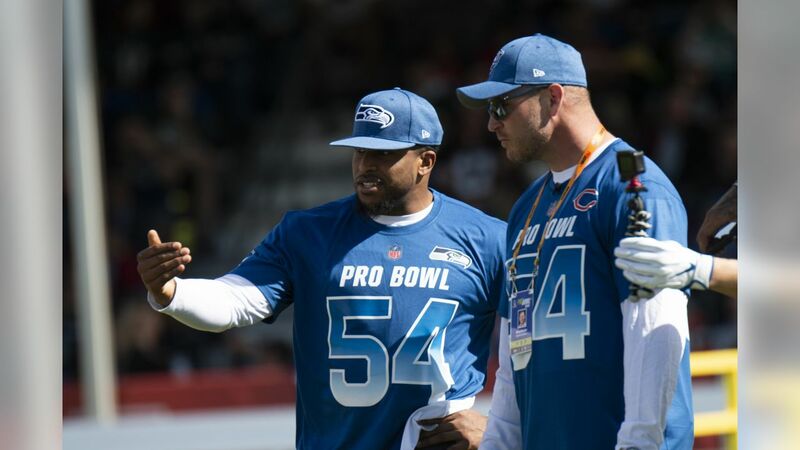 Photos from the third day of the NFC team practice at the 2019 Pro Bowl in Orlando, Fla., where quarterback Russell Wilson, linebacker Bobby Wagner, and punter Michael Dickson are representing the Seattle Seahawks. 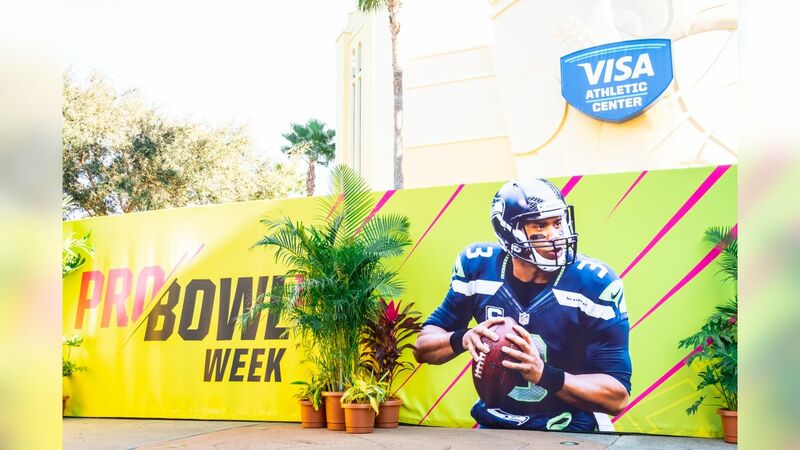 Pregame photos from the 2019 Pro Bowl in Orlando, Florida, where quarterback Russell Wilson, linebacker Bobby Wagner, and punter Michael Dickson are representing the Seattle Seahawks. 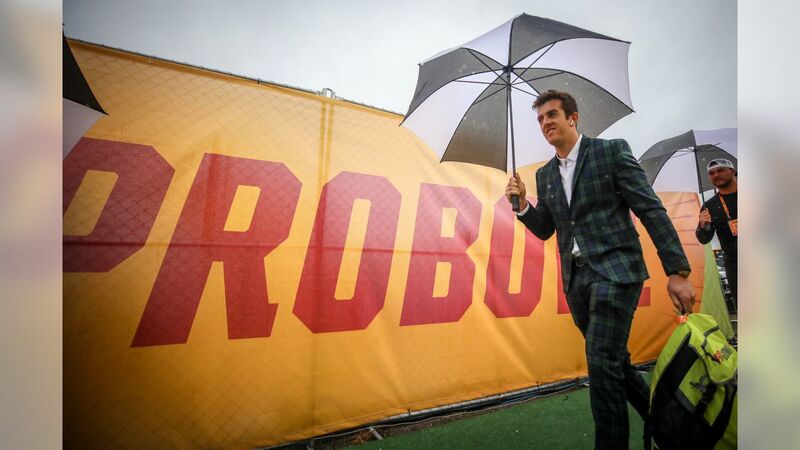 The AFC defeated the NFC by a final score of 26-7.